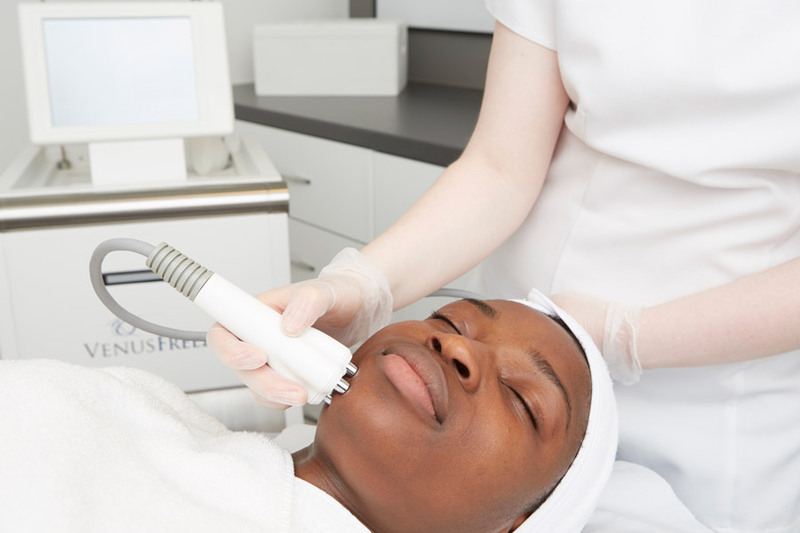 At Eden Skin Clinic we combine the latest skincare technology with premium brands and years of experience to enhance, rejuvenate and improve your skin without the need for surgery. *Offer only available on individual treatments and excludes Electrolysis Hair Removal and treatment courses. Offer appointments available Monday-Friday only (subject to availability). Your promotional code must be quoted when booking to receive the offer. 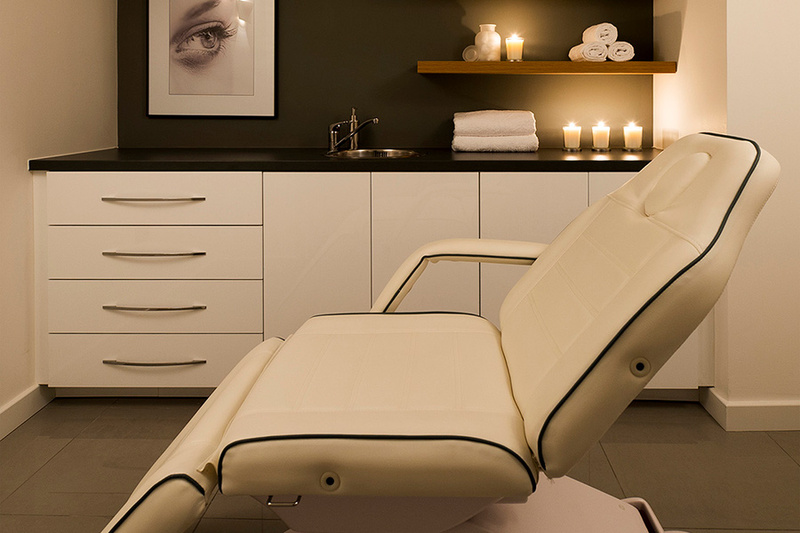 Only available to clients who have not visited Eden Skin Clinic at either Kensington or Wimbledon before. Not available in conjunction with any other offer.